At the end of my last post, I was leaving Helsinki, Finland, and heading by plane to Oslo, Norway, homeland of Norse gods. Before I move on to that, a few brief status updates. Second: I will be heading out again on Sunday, January 7th, to spend 2018 in Central America. Arriba, arriba, eh what? I’ve updated my Itinerary page with the first place I’ve booked, a little open air room on the Pacific Coast of Nicaragua, where I will be staying for a month before moving on to Granada, Nicaragua, for another 1-2 months (which I expect to book in the next couple of weeks). I’m having another pass at studying Spanish, which seems a little more important now that I’m going to be spending all year in Spanish-speaking territories. This is proving to be easier than I remembered: “Yo soy un hombre, yo bebo leche!” I think I was just using the wrong language learning system. I’ve barely touched the new training software, and already I’m beboing all the leches, so I’m very optimistic for the next year. After Granada, I’m roughly expecting to hit Panama City next, then Cartagena and Bogota, Columbia, and then Quito, Ecuador, possibly with some Belize and Costa Rica squeezed in for completeness (depending on availability and cost). My objective is to come in way under budget next year, to make up for my European way-over-budget this year, and Central America seems like a great place to do it. And this part of the world is super popular amongst American retirees (and several countries go out of their way to encourage that), so it may also serve as a bit of location scouting for when I stop traveling. Although, in fact, all of my traveling is serving that purpose — so far, Edinburgh is the only place that’s really leapt out as my hands-down favorite, but Split, Croatia, also rates. (I loved Sapporo, but the language barrier is considerable.) But there’s plenty of places still to see: Budapest, Berlin, Tartu (Estonia), Bali, New Zealand,… I’ve got at least 3 more years of this and probably more like 6 or 7. Plenty of time. Not that where I started wasn’t appealing. One last note: if you’ve been paying attention to the news, you may be hearing about some serious issues going on with the Catalan region of Spain having an independence vote, one that the Spanish government has been a bit violent in trying to suppress. I talked about that a bit in my post on Barcelona — that they saw themselves as a separate region was, to me, pretty obvious — and now it seems to be coming to a head. As of the time of this writing, the vote has been held, with 90% voting in favor of independence. Mind you, the turnout was only 42%, but that’s pretty high for an election in modern times — and doesn’t include all of the ballot boxes that the Spanish police seized as they tried to prevent it (and injured hundreds of peaceful voters while doing so). It may sound as though I’m in favor of their independence… and that’s because I am. Not that it’s not a difficult question — if, say, Texas wanted to secede, should the U.S. let it? I always lean towards Yes in these sorts of questions, because I’m predisposed towards democracy and the rights of citizens to have the government that they want. But what if only Tucson wanted to secede? Or Alamo Heights (the suburb of San Antonio that I grew up in)? Is there a point that the larger government can say, “No, we’re a collective entity, and you don’t arbitrarily get to change your mind about that”? And where do you draw that line? I think the answer is that there is no global answer — because “Always Yes” or “Always No” means Yes to Tucson, or No to Tibet. There are only case-by-case answers and trying to use best judgements about the specific situations, and negotiating in good faith. But sending in cops to beat voters is clearly not good faith, and I fear that the Spanish government channeling former dictator Franco has turned what might have been a divided issue into a newly united Catalan and assured their eventual independence. Lets hope the EU can help them resolve the matter peacefully. So, my flight from Croydon to Helsinki was on Norwegian Air Shuttle, an airline I’m becoming increasingly familiar with ever since I discovered, last May, that I could get a direct flight from Oslo to L.A. for $218. I thought about flying back from Oslo a few additional times — you hate to waste a deal like that — but I confess that I’m really too lazy to make the effort. Even though I’m missing the chance to save so much money! Once will have to do. Once I discovered that, and immediately booked it, the rest of my autumn became structured around it. Ideally, I’d have gone to Finland first, then Stockholm, and then Oslo, and flown home out of Oslo. But in the weird nightmare of Airbnb booking that I went through in May — limited listings that met my requirements (time, location, price range, facilities), people not responding or confessing that their place wasn’t really free because they hadn’t updated their listings, etc — there wasn’t really a good way to do that. 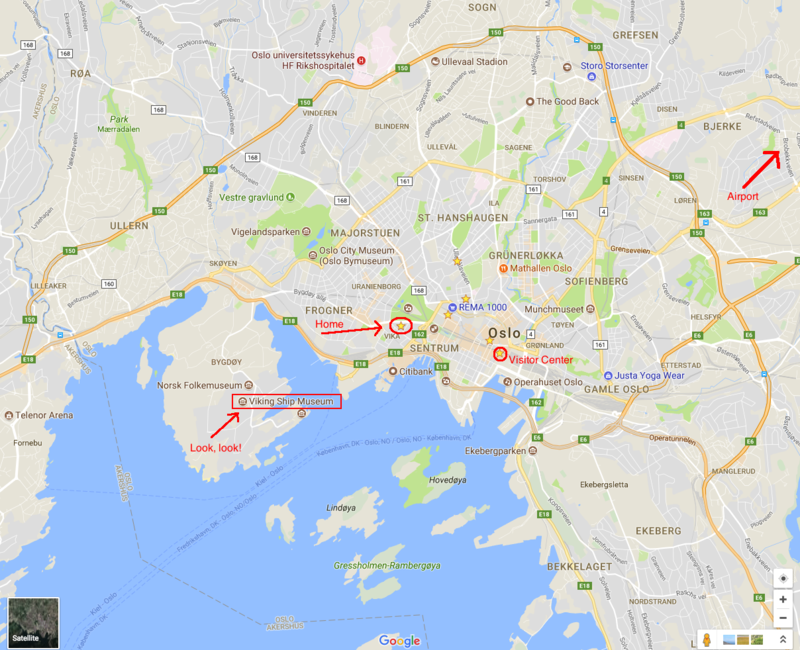 So, I ended up flipping Oslo and Stockholm around, and counting on the express train between them to get me back to Oslo on November 7th in time for my flight. So. 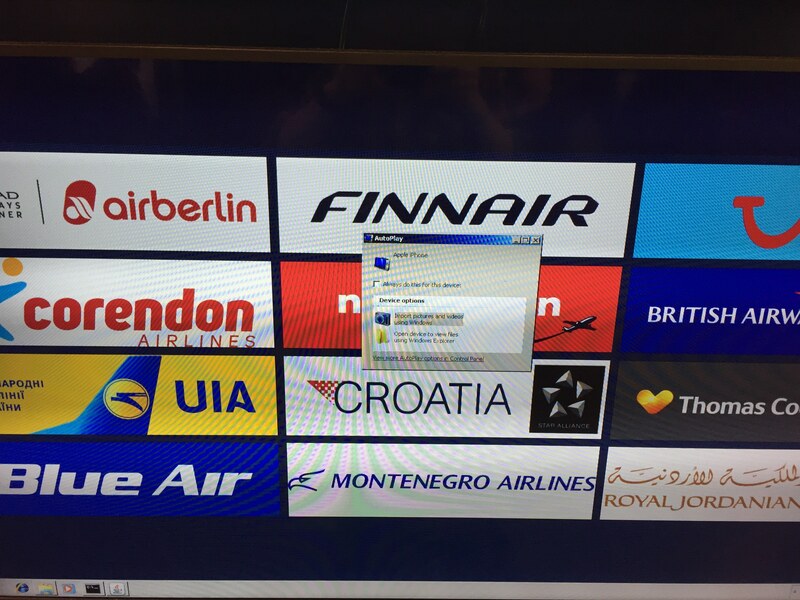 The NAS flight from Helsinki into Oslo went off without a hitch. Well, not for me, at any rate. Thankfully, once again the NAS baggage restrictions didn’t seem to stop me from getting my large pack in through carry-on and into the overhead. (At Gatwick, the first time I flew with NAS, I’d actually asked the ticket attendant about the pack, rather than putting all my eggs in the “maybe I can sneak it on” basket, and she’d had a sort of positively non-committal answer that pretty much said, “Yeah, maybe we have rules, but maybe we don’t worry so much about it as long as there are no problems.”) Fingers crossed that this lasts through my L.A. flight! My seating preference rule for flights is Aisle seat for long flights (easy bathroom access) and Window seats for short flights (scenery). Didn’t see much of the ground, but the sky was amazing. My early flight from Helsinki landed at 8:05am (benefiting, if you can call it that, from a time zone change), and then I had a wait. Check-in at my new place wasn’t until 2:00pm, but one of the hosts had said my room might be ready sooner and she’d let me know. Regardless, I knew I had hours to kill in the airport, which gave me plenty of time to eat a proper breakfast (and possibly lunch), get my currency changed (Euros to Norwegian Krona, $100 = kr795), discover that my Wells Fargo ATM card no longer worked (they’d already sent me a new one, and turned off the old <grumble><gnash><steam>), and then read for a bit. 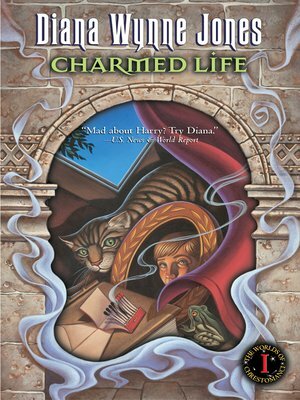 Which, in the interest of getting it out of the way, was this: Charmed Life, by Diana Wynne Jones. It’s the first book of a series called the Chrestomanci Chonicles, that I’d been meaning to read for a while. Diana Wynne Jones is a very well known British writer who passed away a few years ago, and is one of those folks whom I’ve been hearing about for years (she’s a great favorite of Neil Gaiman), but had never quite gotten around to reading. Or, so I thought. In fact, the more of the book I read, the more certain I became that I had, in fact, read it before. I think we’re looking at what I think of as The Kindle Problem. In a regular, print book, you’re regularly reminded of the book cover, title, and author, because the cover is visible every time you pick up the book and put it down, or pass by it sitting on your table. The Kindle doesn’t even show you the cover unless you manually page back to it — it insists on starting you on page 1 of the story, so unless you go back looking for them, you don’t see the cover, the dedication, the table of contents, any maps, casts of characters, etc. I really hate that. And you can go the entire book without ever being consciously reminded of what book it actually is that you are reading! So, you can read it, remember the story but quickly forget the title and author, and then later put it on your Wish List — which Amazon will blithely let you do, even though it knows you’ve previously bought it. Then a kind friend or family member buys it for your birthday (he writes, hypothetically), and you go to download it and Amazon says, “No, silly, you can’t download that, you already have it!”, and looks all coy about it. Like it doesn’t know. Thankfully, Amazon lets you exchange, so you can get the next book in the series, or another entirely, and it all ends happily ever after. But, still. Not ideal. But I digress. The book’s good! The story of a boy in an England not unlike our, say, 1800s, except that magic is everywhere, with witches and alchemists and shape shifters and great enchanters. His parents are killed in a boating accident, and he and his very magical older sister are taken in by a local hedge witch, at the behest of the village council, and have to make a new life for themselves. But the sister has Ambitions, and events quickly unfold that relocate the siblings to a more magical training ground, where the biggest challenge appears to be just fitting in to their new circumstances. A task that neither of them are well adapted to…. I’ve now read a few books in this series, and they’re all good. They’re the sort written for kids, but written entertainingly enough that adults can enjoy them too. If they have a common thread, it is that of kids in circumstances outside of their control, who can’t find a way to confide in the adults around them about the world-shaking issues that they’ve been pulled into — either because they’re certain (rightly or wrongly) that they won’t be understood or believed, or because they don’t really understand themselves and their own situations well enough to explain what’s wrong. My memories of my own logical processes, when I was a child, aren’t completely clear, but the more I think about it, the more sense that makes. There was a lot of stuff that I just endured, because that’s how the world was, when a broader perspective might have given me more sensible alternatives. And plenty of times that I wasn’t happy with something, without any ability to analyze why not or to explain it to myself or anyone else. This, of course, changes as you get older and have more access to useful 4-letter words, but I think Ms Jones captures that sense of, let’s say, incomplete cognition very effectively. So, I’m enjoying them, and looking forward to the rest of the series. Oh, right. Well, as I say, I waited around in the airport for a bit, and then got a message at 11:00 that the place would be ready by 11:30. So, I collected my stuff, and set off. The airport is about a 30 minute express-train ride northeast of Oslo (on a super modern train, with plenty of room, and pretty blue lights, and TV monitors with the Swedish Chef’s cousin telling you the news), through a lot of very pretty farm country. 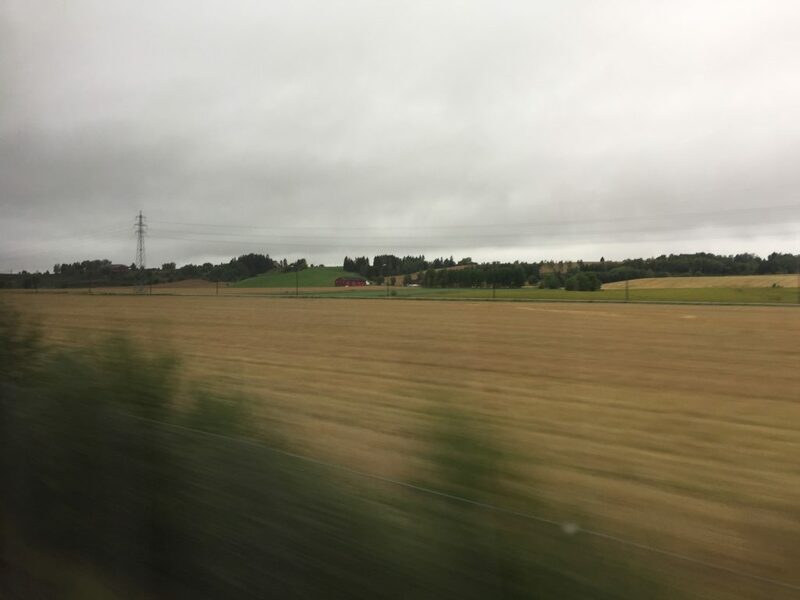 I never ride trains in the U.S., and it’s only been in traveling that I’ve seen how closely farm country can press in on the borders of cities. When you fly, it feels like you just see landscape until you’re suddenly in the city, and driving is mostly about highway, and the minimarts and malls next to them. Trains are a different view entirely. Stuck between Sweden and Russia, and very much regretting the arrangement. The main train lines arrive right next to the Visitor Center near the middle (very clever of the planners to direct them there), and my place is about a 20 minute walk west of there, just south of the park with the royal palace in it. Anyway, I took the train past the Oslo Central Station, to the next stop, the National Theater, and from there it was a short walk to my place. Be it ever so humble. My place is on the right, the purply-brown building, with the entrance on the other side of the station wagon. If you’d like to see the place in Google Street view, and wander around, here’s a link. Overcast. This was true a *lot* while I was here. 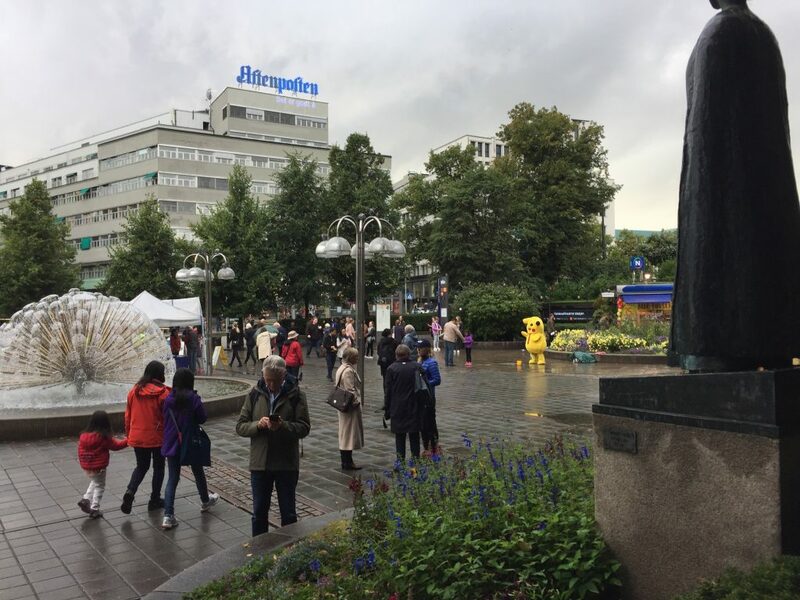 Apparently, this summer has been rather disappointing to Oslo residents, cooler than usual, more overcast, drearier than it usually is. They were hoping that it would turn into a late summer, but no such luck. There were sunny days while I was here, including several just as I was leaving (which I do tomorrow, Monday Oct 8th), but not many. Pretty. 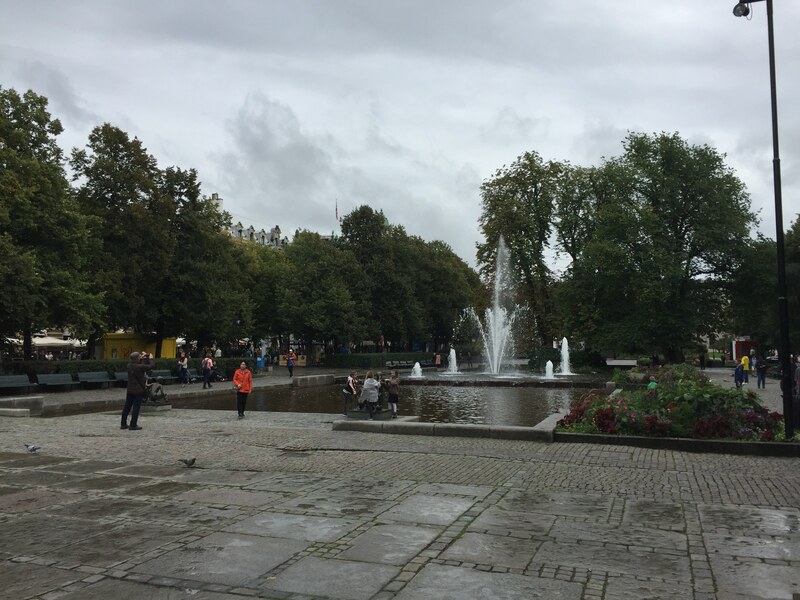 In my Finland post, I mentioned how disjoint its architecture was; Helsinki was not a pretty city, despite the parks. 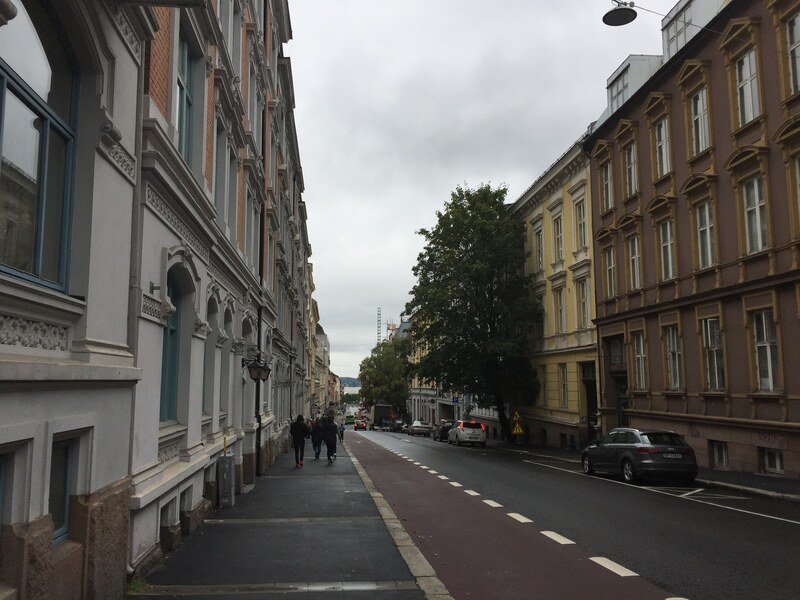 Oslo was the reverse: a city where everything seemed to blend smoothly together, old and new, wide clean streets, all stylistically compatible, and definitely feeling very comfortable with itself. I liked its vibe immediately — even just getting on the train at the airport — and I spoke with other travelers who felt the same way, which puts it up there with San Francisco, Sapporo, and Edinburgh in my book. Fjord. This shot is looking south down the street towards the Olso fjord, which you can see in the distance. It’s the natural harbor that Oslo wraps around, with a well developed waterfront area that’s very nice to wander about. Pedestrians. Lots of walkers in Oslo, and ample public transit with buses and rail. (I saw barely any overweight people here, and for all I know they may have all been tourists. There were a lot of tourists.) I was tempted to get a 30-day transit pass, for about $80, but I walk so much anyway that it didn’t really seem necessary. Cars. My street wasn’t a busy one — just a side street off of a main road — and my room faced an inside courtyard, so I heard no noise regardless. But I was particularly impressed with how quiet the roads were. 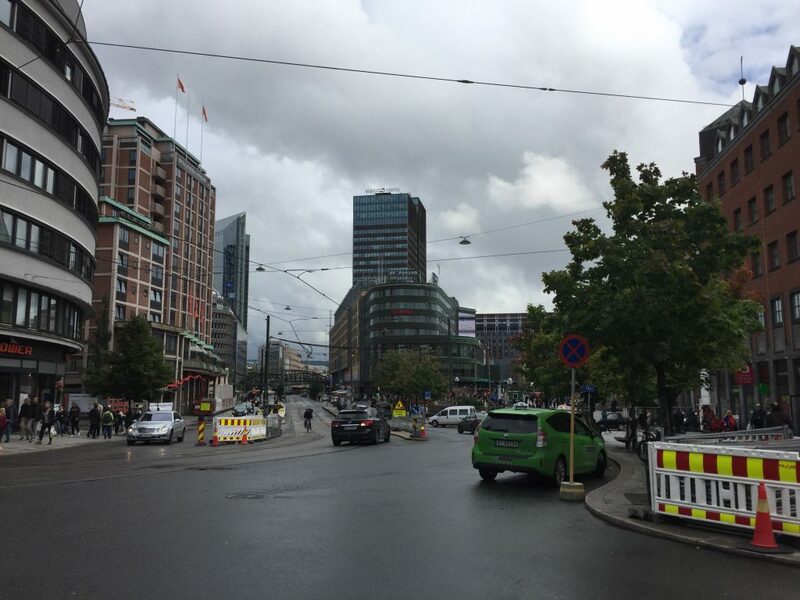 Oslo doesn’t seem to be that car-centric a city anyway, but on top of that it has strongly encouraged electric cars and hybrids. And I heard almost no horns, and no deliberately loud mufflers or car alarms. So, while I did walk past a pretty noisy freeway once, most of the traffic was pretty unintrusive even when you were walking right alongside it, and the city as a whole seemed super calm and peaceful. Jackets. 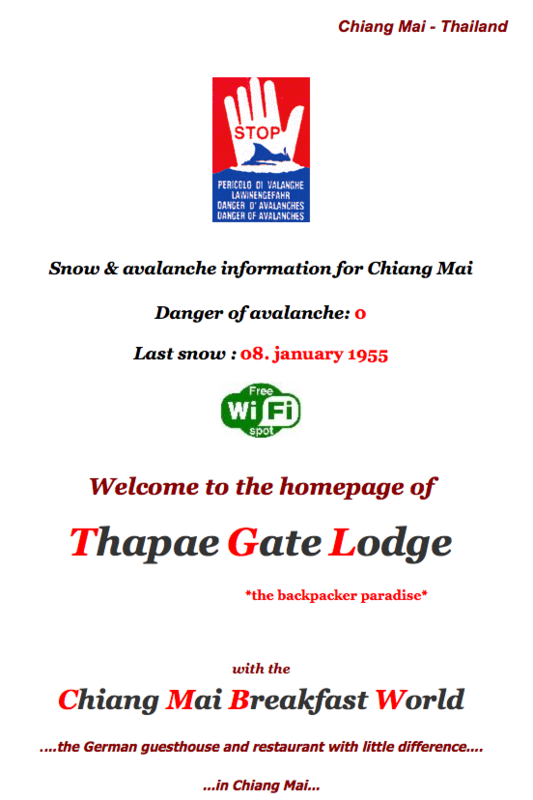 The day I arrived, it was in the mid-50s, and the highs while I was there were pretty uniformly in the 50-65 range. (As a guy who finds himself in a Nordic country in autumn without a jacket, this made me pretty happy.) But most people were dressed a lot more warmly that I was — not all, but most — and I really wasn’t sure how many of them were tourists. And there were clearly weekday mornings where people were going to work in coats and scarves, and I was walking about with my sleeves rolled up. 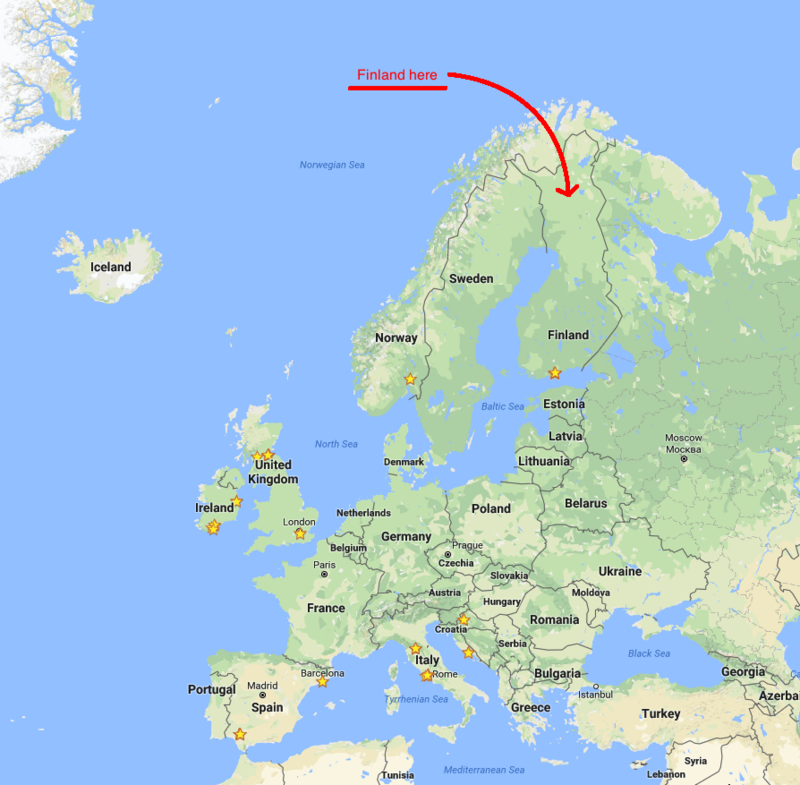 I’ve been living in Northern Europe pretty continuously for the last 2 years, and I think I’ve become a bit of a mutant… but I was really expecting to meet my cold-weather-tolerance match in Scandinavia, and I don’t think I have yet. Being in Central America next year is going to be… interesting. The place I was staying is listed here: a BnB run like a small hotel, called Valhalla, with 6 rooms all named after Norse gods and goddesses. I was in the Loki room, which was about as cheap as I could find in the central city. (And I really wanted to be *in* the city this time, to be sure I saw a lot of it.) But it was excellent: a long pair of hallways running along the second floor of the L-shaped building, with a large living/dining room at the central corner, 3 bathrooms (2 with showers), kitchen, laundry, etc. The two smallest rooms, Loki and Freya, were at the end of the far hallway, farthest from the front door, so we got the least noise from the other residents — who were generally not that noisy, but the sound did carry and the distance was helpful. The Loki room was in between the largest bath/laundry room and the Freya room, and the sound from both rooms carried fairly well into mine, but I’ve become a sound sleeper in my travels, so I largely ignored it. Harder to ignore was my loft-bed, which felt exactly as perilous as you’d expect, and even more so in the middle of the night when you really wanted to pee and had to be absolutely alert and careful as you clambered off the platform and down the ladder, and back up again after. I will not comment on my success rate with that, as I still have 1 more night here, and I don’t want to jynx it. The co-host, Joanna, was (and in all likelihood still is) a tall, dark-haired, Polish woman, probably in her 20s (I don’t know if she worked for the main host Andrej or if they were a couple), and very positive and energetic, and with excellent English (like everyone around here). She’d show up most days at around 11:00 to do room set up as guests came and went; we didn’t talk much beyond cheerful hellos, but that was enough. Overall, I loved the place. It did, however, have really rocky internet — around 7MB down on average, but kind of intermittent. Streaming videos would often be interrupted and have to pause until the connection got going again, and I had to cancel a couple of video calls and ESO group sessions because the connection just wasn’t stable enough. You might not notice the problem much if you were just in for a couple of days and doing e-mail or a bit of streaming, but it was a lot more problematic for actual work. (Or for things that you’ve turned into work in your head.) I told the hosts about it, but I knew it wouldn’t get resolved while I was there. And it wasn’t much different, really, from my experience in Thailand and Japan — just unexpected to find in a high tech place like Norway. So, Joanna happened to be there when I arrived, and she showed me around briefly before heading off. I meditated for a bit, and then set off on my 2 errands: find a yoga mat, and get some groceries. 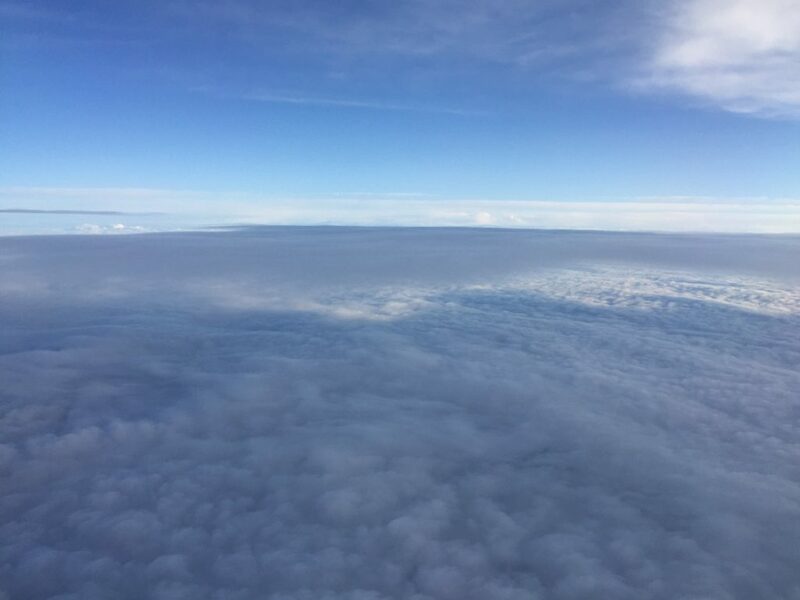 You may recall that I’ve been leaving a trail of yoga mats in my wake as I travel; as risky as it is trying to get all of my luggage into carry-on, adding a yoga mat to the bundle bids fair to make it impossible. So, every plane flight means leaving my yoga mat behind. The one I bought in Seville got left in Barcelona (hopefully useful to my yoga-practicing hostess), and the one I bought in Edinburgh got left in Croydon. I had a decent rug in Helsinki that was good enough for the purpose, but my Oslo place had “wood” floors, and I’m not that much of a stoic. So, I did a Google Maps search for sports shops, and started walking. There was one directly south of me, and that took me down to the harbor. I took a bunch of pictures of this harbor, from various angles, over the month I was here, and some of them were sunny and more impressive. But this was the first one, and it better reflects my arrival. The city along the harbor is steadily being built up, with more and more apartments/condos and shopping/dining areas being arranged around it. The sports store I was after was in this shopping district, and they did carry a yoga mat, but it was thinner than I was hoping for. So I checked Google Maps again, and moved on. What followed was about two hours of walking around the downtown area with a bunch of other folks in intermittent light rain. For most of that, I was looking for yoga mats and not finding them. And then I found one in a Big 5 type sporting goods store, that had a dozen different mats — and one that was super thin, but partly made of bamboo and maybe light enough that I can travel with it. (Apparently, I’m stoic *enough* to get by with a thin yoga mat.) And, second, looking for a starter set of groceries, which I mercifully found much more quickly. 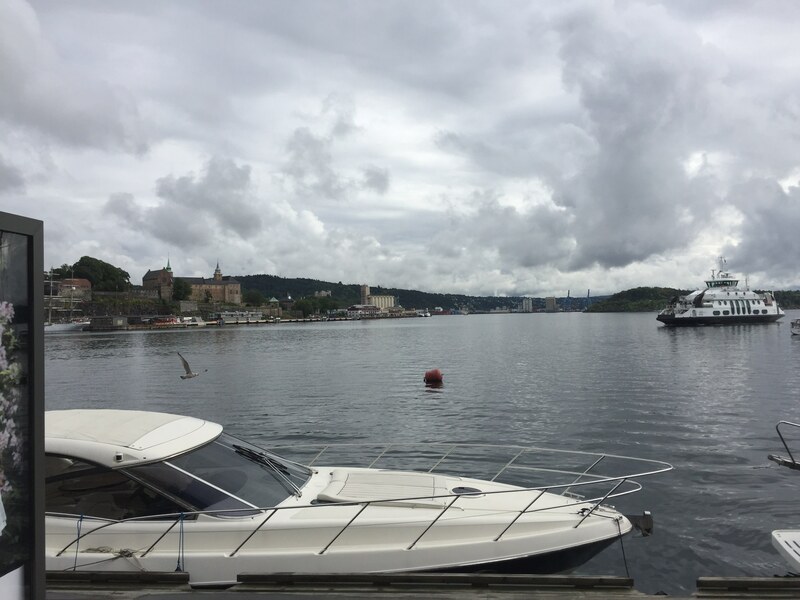 But it was a really good thing to do on my first day, because I quickly realized that a huge swath of Oslo is wrapped around this harbor and all within fairly easy walking distance. That saved me $80 right off the bat, because I realized I didn’t need the 30-day transit pass. I also felt more connected to my environment immediately, as opposed to the much more gradual process that I normally go through. And, I got pictures! 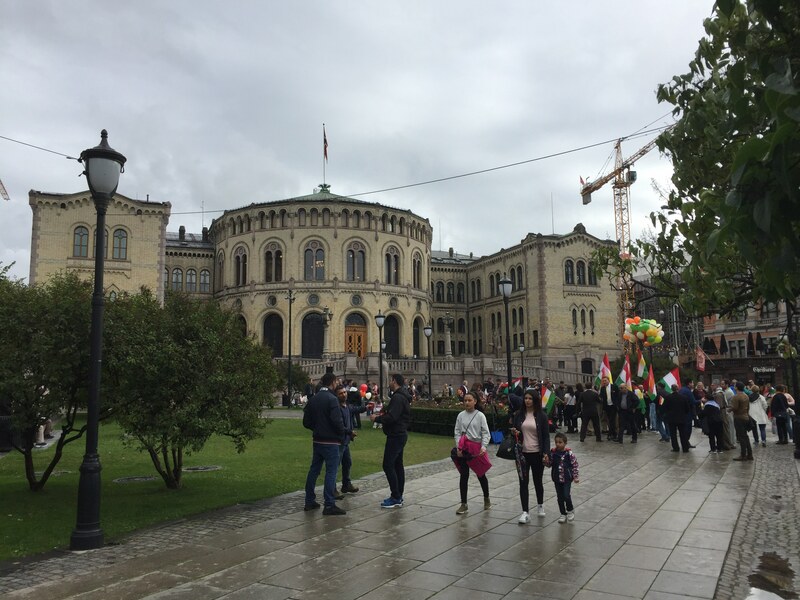 Studenterlunden Park – A central park area that runs along 3 city blocks between the National Theater in the west and the Norwegian Parliament building in the east. In the winter, the fountain and pools freeze over and are used as skating rinks. Party in front of the Parliament building, so you *know* I was there. A block from where I bought the mat, and a couple of blocks from the central station, the street I was walking along opened up into this bit of cityscape, and I just find something about it really appealing. Open spaces, different architectural styles that blend together well, modern without feeling artificial. It’s just attached itself as one of my central memories of Oslo. If you’d given me the opportunity to list the things I would never expect to see in an Oslo park, Pikachu wouldn’t have even made it on. ‘Cause, come on, it would be a pretty big list, and I get tired of writing it long before I thought of Pikachu. Still… quite the surprise! And, after this, I made it home and had a bit of dinner. The perfect meal for my first night in Norway. If you’ve never had Gjetost cheese, I *highly* recommend it. I discovered this back in high school, when I was a member of the Cheeselover’s International cheese of the month club. (Because of course I was.) A Norwegian dark brown cheese, it’s made by heating the milk until the sugars caramelize, and it’s sweet and rich and yummy. In the U.S., you can generally find it in Whole Foods, and I was looking forward to finding it here. What I didn’t expect was that it would be *everywhere*. Every store that sold cheese had at least 3 or 4 varieties of it, from different cheesemakers. <Cue angelic choir> It was awesome! As I’ve reached the end of my first day in Norway, and I’ve got a pretty good word count, maybe this is a good place to end it. Plus, that’s a whole day worth of travel time! (Which is super efficient: at the rate of 1 day every 2 weeks, I’ll have back material for my blog well into 2035.) Tune in next time for <spoilers> the Viking Longship Museum!!! Woo-hoo! 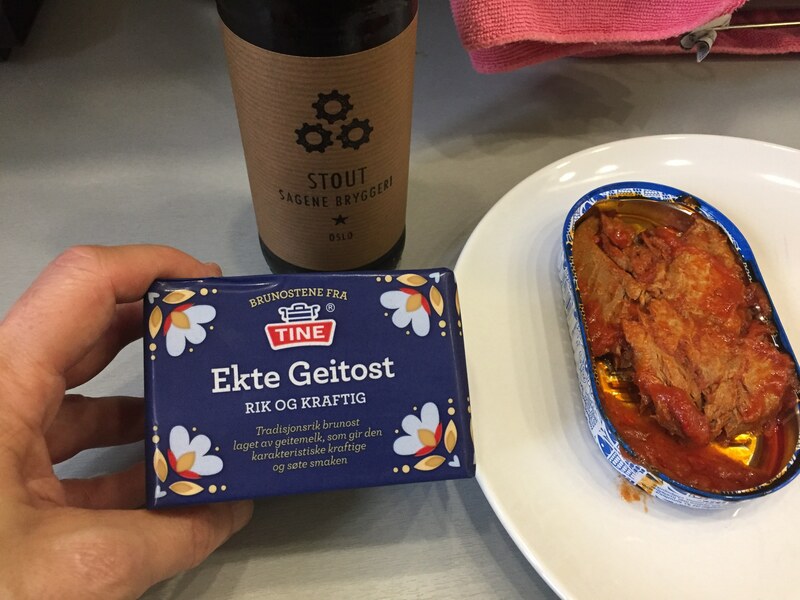 This entry was posted in Uncategorized and tagged Catalan, Charmed Life, Chrestomanci, Diana Wynne Jones, Gjetost, Norway, Norwegian Air Shuttle, Oslo. Bookmark the permalink.